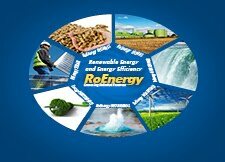 ROMENVIROTEC 2014 - International trade fair for technology and environmental protection equipment, will take place between 26th and 29th March 2014, at Romexpo Exhibition Centre, Bucharest. ROMENVIROTEC 2014 brings together the most important players in the market that will exhibit new products and technologies, offering to visitors the opportunity to be up to date with the market trends, to purchase products and services at reasonable prices and to negotiate directly with suppliers. Moreover, the participating companies will have a complete and updated view regarding the specialized market and will enjoy the opportunity of coming into direct contact with existing or potential clients, with the possibility of signing important business contracts. 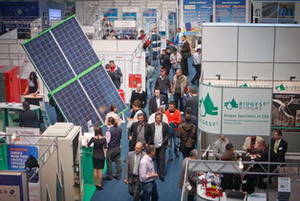 Held under the high patronage of The Romanian Ministry of Environment and Climate Change, the 2013 edition of ROMENVIROTEC brought together 80 exhibitors, 30 foreign companies, 2000 specialized visitors, covering an area of 2000 square meters (indoor/outdoor).